There’s nothing worse than a bland, dry salad and this recipe is far from those things! 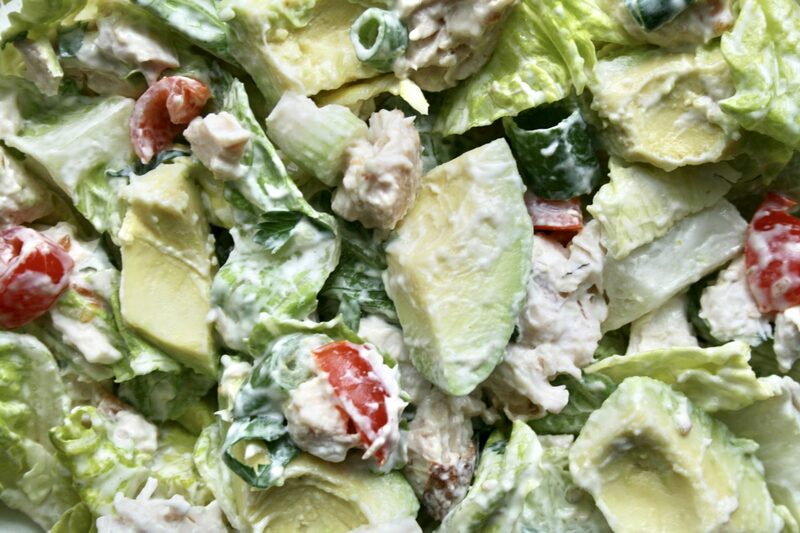 I season EVERYTHING and my creamy chicken salad is bursting with colour, texture and deliciousness! 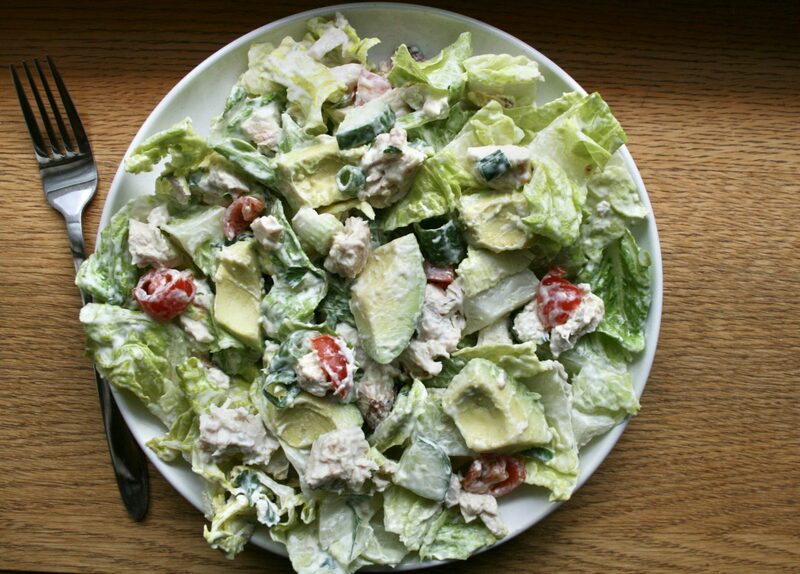 Creamy salads tend to be quite high in calories but in this recipe, I cut down on the mayonnaise and replaced most of the creaminess with a lower in fat alternative, 5% fat greek yogurt. 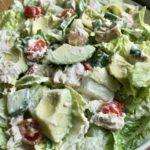 The Greek yogurt gave this salad some extra freshness and it is honestly my current go-to quick, healthy and filling meal! 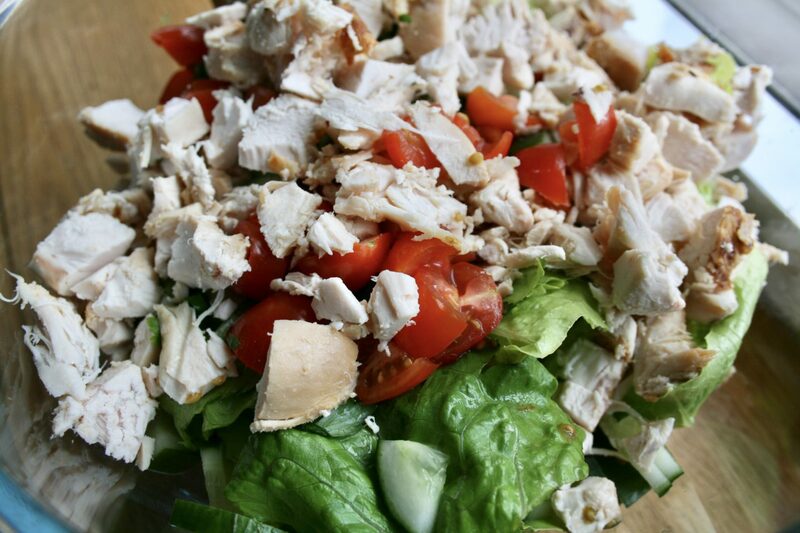 Chop your vegetables, chicken breast and parsley into pieces and add to your salad bowl. Mix your mayonnaise and greek yogurt in a bowl. Add the juice of half a lemon, garlic powder and salt. Pour over your salad ingredients. 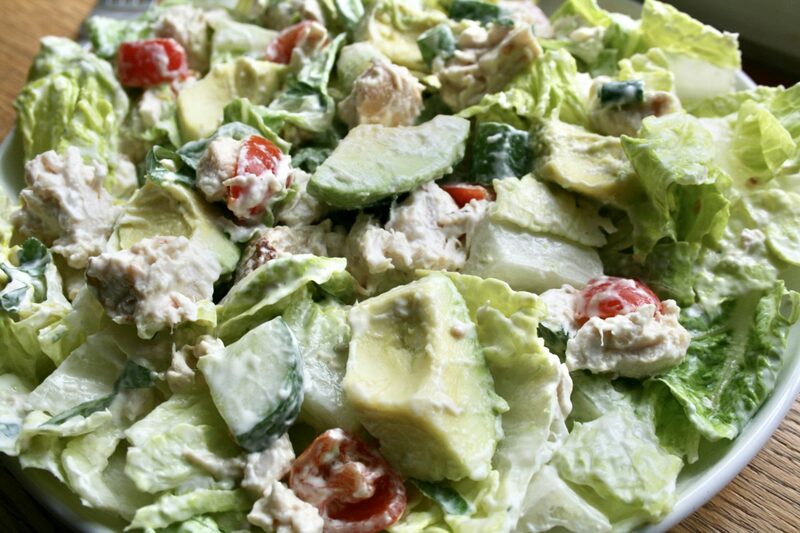 Mix, add 1/2 a chopped avocado and enjoy! 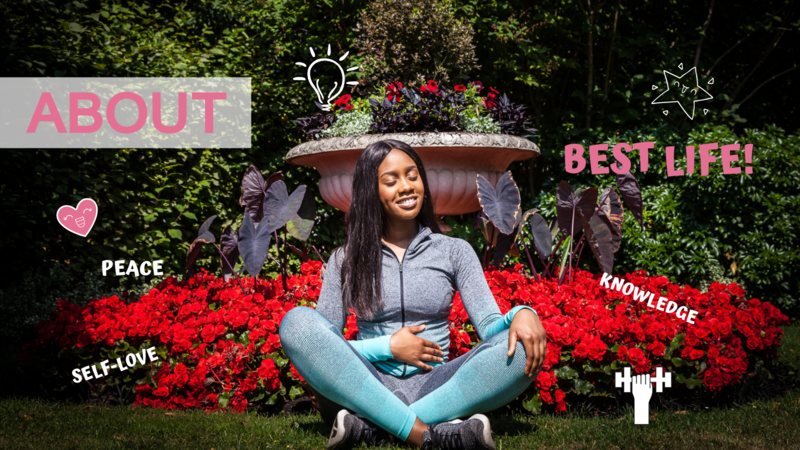 Don’t forget to subscribe and follow my social media for daily updates!